Country music will take over Berry in NSW when the inaugural “Big Country Festival” kicks off for the first time in May 2019. There is no better way to stamp your mark on the country music calendar than by announcing Australia’s King of Country, Lee Kernaghan as your headline act. 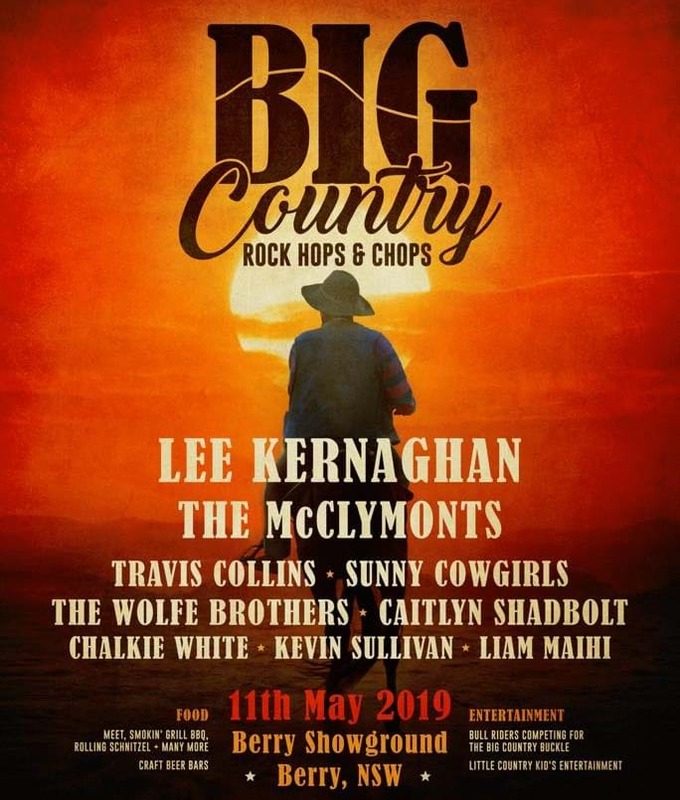 Big Country Festival will be held at the Berry Showgrounds on 11 May 2019, featuring nine acts on one stage over one day. Other great Australian acts locked away as part of the line-up for the day include The McClymonts, Travis Collins, Sunny Cowgirls, The Wolfe Brothers as Caitlyn Shadbolt. Flying the local flag will be Chalkie White, Kevin Sullivan and Liam Maihi. Big Country Festival is set to be the biggest country entertainment event in the region – and with its location in the Shoalhaven Coast wine region on the spectacular NSW South Coast, the pairing is a match made in country music heaven. General Public tickets go on sale from www.Moshtix.com.au at midday on Thursday, 15 November.